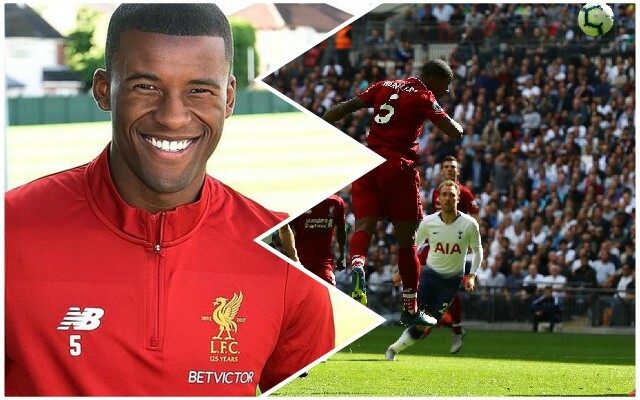 Gini Wijnaldum has started this season in spectacular form – and he says he wants to stay at the club for a long time and become a real part of the club’s history. Speaking to the PFA, the Wijnaldum said: “I hope to stay here for a long time and help to make the history of this club even bigger. “We’ve qualified for the Champions League two seasons in a row and reached a major final but we want more. Everyone talks about winning something and we have to make sure we take that next step. I hope we can do it. We have the confidence that we can do it. Keep performing as he has, and Wijnaldum will certainly be remembered. We certainly hope this team can win something too, and it feels like it’s getting closer.